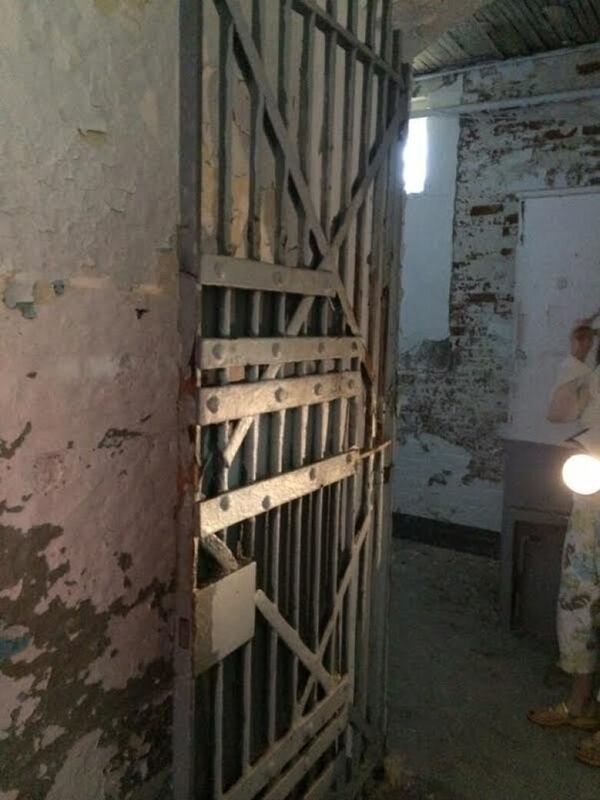 If Mandy Rennehan gets her way, the old Yarmouth jail may soon be the Alcatraz of Nova Scotia. The Yarmouth native bought the nearly 150-year-old brick building, equipped with 19 cells, from an American couple for less than $60,000. “It would be safe to say that you couldn’t buy an outdoor toilet for what I bought the jail for here in Yarmouth,” said Rennehan. She said the building, which dates back to 1865, has exquisite detail in the eaves and corbels above the doors. Rennehan moved away from Yarmouth when she was 18 in order to start up her own retail construction and remodelling company in Oakville, Ont. 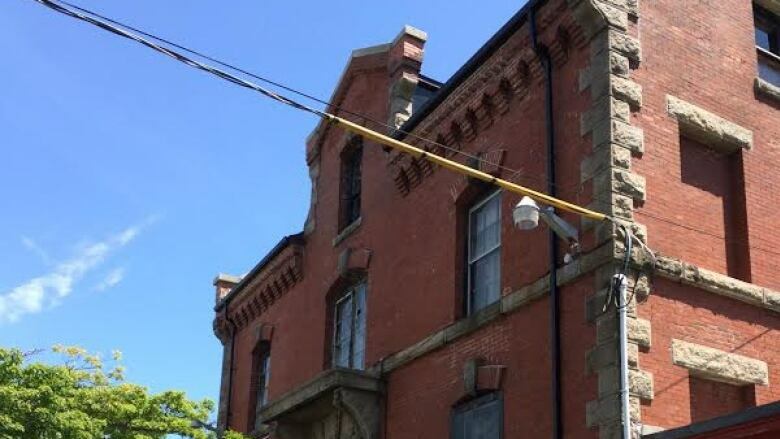 She said the old Yarmouth jail building, which was used until 2004, will require more than $1 million in renovations to restore it back to its original state and equip it with a modern mechanical efficiency. At the moment, the building has no lights and the roof is in desperate need of repair. The lead paint covering the walls will also need to be removed. Rennehan said she wants to turn the three-storey building into a kind of social enterprise hub. She imagines one floor could be used for an upscale restaurant, the second story could become a community performing arts space and the third floor could be a hub for helping out small businesses in the area. It will be a considerable labour of love for a building Rennehan says once scared her as a kid. “We actually used to walk on the other side of the street when we were kids, just for the certain fact that you heard so many gruesome stories about it," she said. Rennehan says she hopes to have the renovated jail up and running soon but it will likely take up to two years before the transformation is complete. Until then, Rennehan has her eye on some other buildings in the downtown Yarmouth area to transform. “We hope we can get everybody down, we’re hoping to get the foot traffic that the Alcatraz gets in San Francisco," she said.